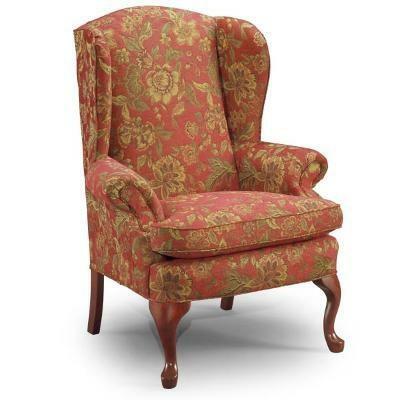 The Sylvia Wing Chair is of a traditional Queen Anne style, with dark cherry legs. These elements are a reminder of 18th century style. 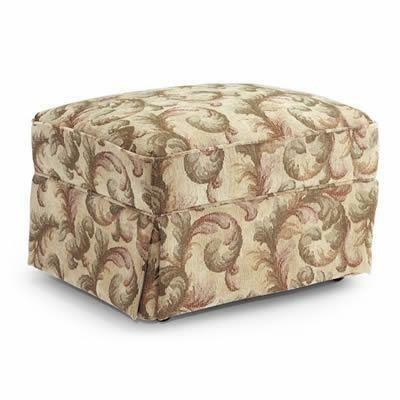 The Ottoman from Best Home Furnishings features a padded top cushion and a beautiful bottom skirt. 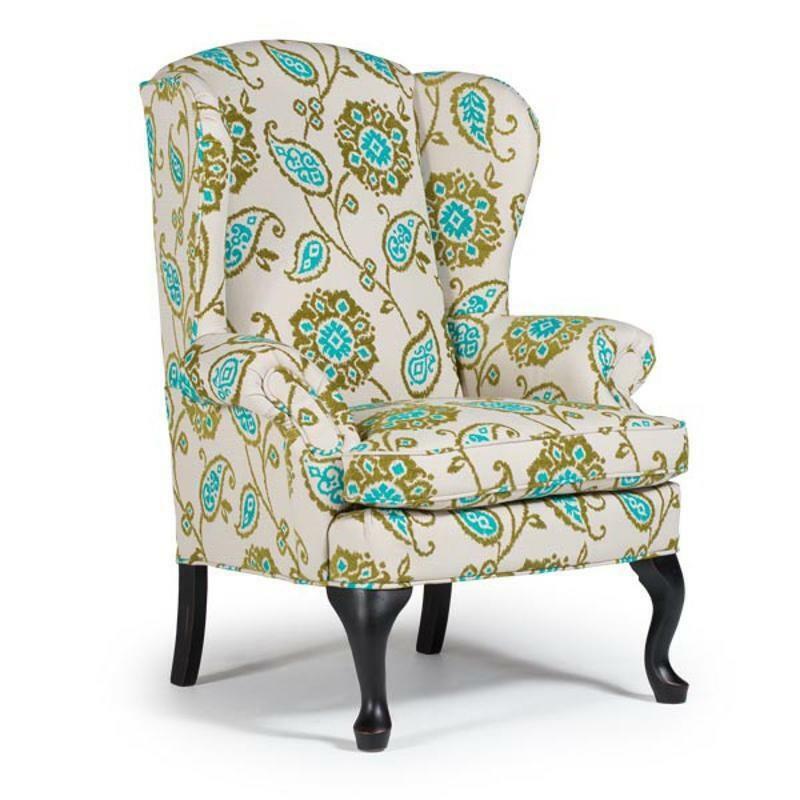 The Sylvia Wing back Chair will add elegance to your home. 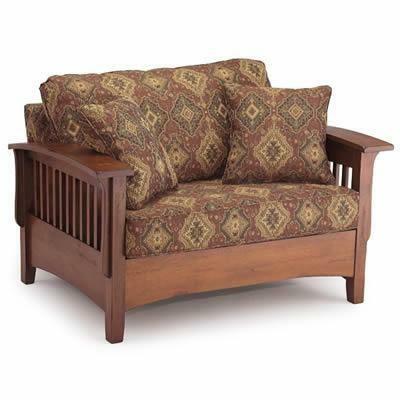 It features a traditional Queen Anne style, a tight upholstered back, a T-style cushion and flared rolled arms. The high cabriole legs add a beautiful finishing touch.